Looking for a second income, investment property or want to own your own business? This is the opportunity for you. 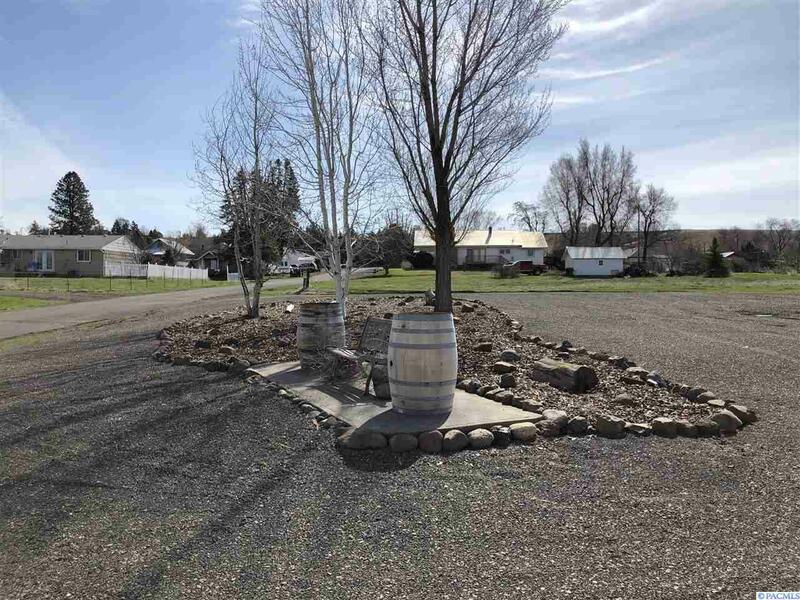 Brand new 8 space RV Park located in LaCrosse, WA. All hookups are new. Area has lots of hunting and close to fishing. Also, only 50 minutes to WSU for those game weekends.